CRAZY COOL GROOVY!!! : EAGLES DEFEAT FALCONS At 2018 NFC DIVISIONAL PLAYOFFS!!! EAGLES DEFEAT FALCONS At 2018 NFC DIVISIONAL PLAYOFFS!!! CRAZY COOL GROOVY CONGRATULATIONS to Head Coach DOUG PETERSON and the PHILADELPHIA EAGLES for on Saturday, January 13, defeating the ATLANTA FLACONS 15 -10 at LINCOLN FINANCIAL FIELD in PHILADELPHIA to win the NFL 2018 NFC DIVISIONAL CHAMPIONSHIP!!! 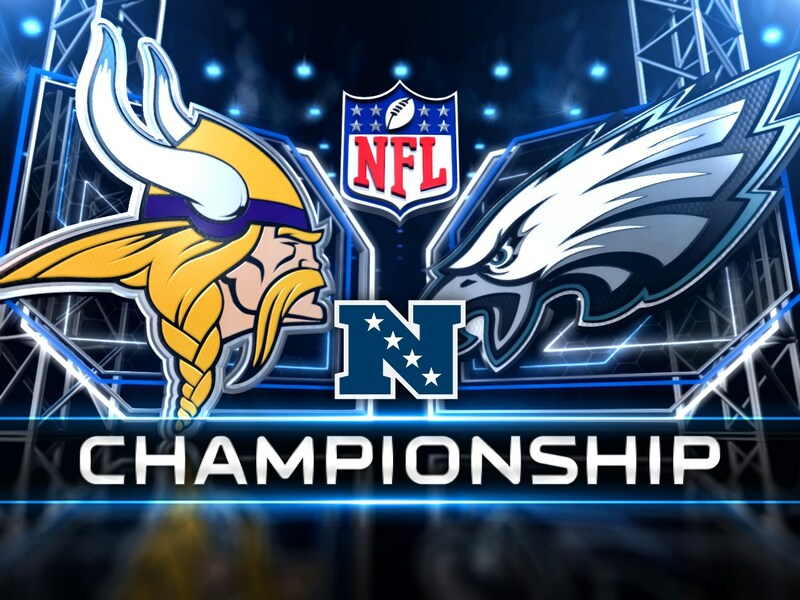 The EAGLES now advance to face the MINNESOTA VIKINGS for the NFL 2018 NFC CHAMPIONSHIP at their home field on this coming Sunday, January 21.